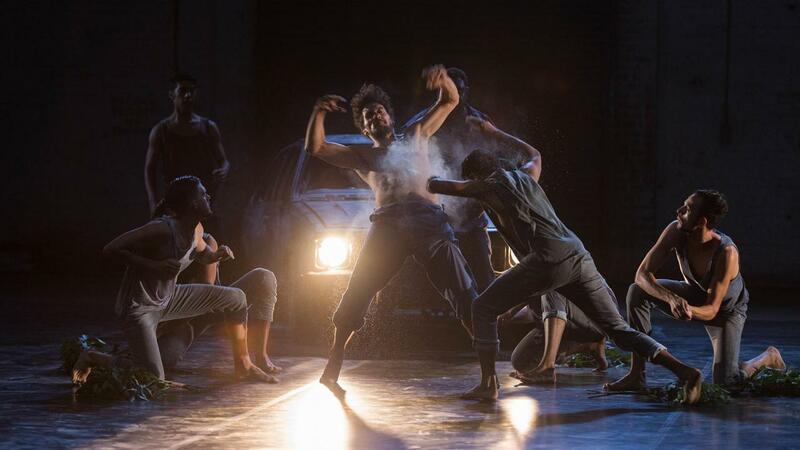 The directorial debut feature from Stephen Page, Spear tells a contemporary Aboriginal story through movement and dance. 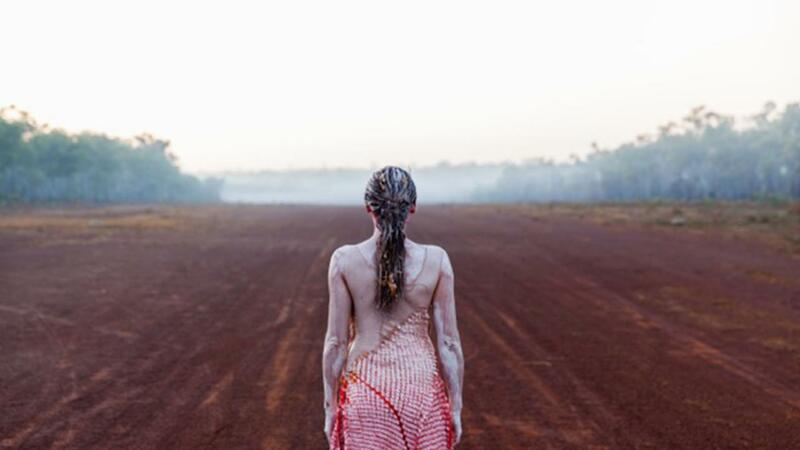 Working with creatives from his world renowned ‘Bangarra Dance Theatre’, Page brings this visually stunning and ground-breaking collaboration between dancers and filmmakers to the screen. From the vast skies of the outback to the rough industrial city streets Spear is the journey of a young Aboriginal man, Djali, as he journeys through his community to understand what it means to be a man with ancient traditions in a modern world. Spear is a powerful reflection on carrying the flame of timeless rituals and poignantly tells of the continuing cultural connection of Indigenous people.